The plan has been rolled out under the “Pay For What You Use” initiative. 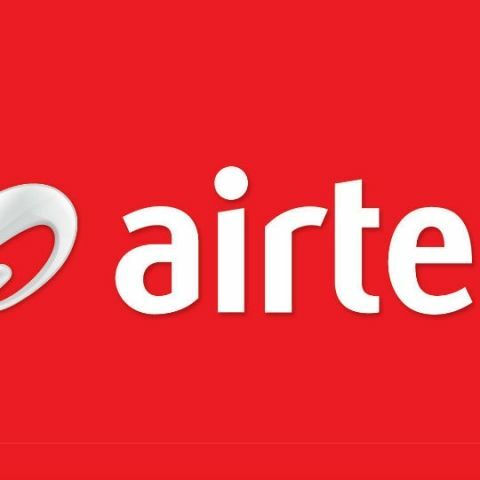 Telecom service provider Bharti Airtel has announced that it will move all its prepaid mobile customers to a per second bill plan from today. The plan has been rolled out under the the new “Pay For What You Use” initiative. Under this, customer’s standard base rate plans will be shifted to a pulse rate of per second. However, they will have the freedom to choose additional discount packs for per second or per minute benefits. A majority of its customers were already on the per second plan. Ajai Puri, Director, Market Operations, Bharti Airtel (India & South Asia) said, "Our customers are the reason for us to be in business, we therefore constantly introduce innovative initiatives with a commitment to deliver a world class experience to them. While we continue to invest aggressively in our network quality and deploy new sites to further enhance our robust & wide network presence, as yet another token measure of our commitment we are today taking the lead to move our customers to the affordable per second plans ensuring that they pay only for what they use." Earlier this month, it was reported that Ericsson had signed a four-year agreement with Bharti Airtel for rolling out its 4G (LTE-FDD) network in New Delhi. It would also help Airtel launch LTE networks in four other circles in India. The company, along with Vodafone, Idea, Reliance, Sistema Shyam, and Tata Teleservices had jointly written a letter to the DoT. The letter had alleged that the MCD was arbitrarily sealing mobile towers and are yet to implement a High Court order to de-seal some of them. The DoT then asked the the Delhi government and municipal bodies to allow the mobile towers to operate. It is hoped that this decision by the DoT will result in lesser call drop issues in the capital. TRAI said that it will be coming out with a paper that will empower users to check the Quality of Service (QoS) of mobile operators in their area. The aim of the move is to offer users the freedom to check network quality before they choose a particular service provider. But this would only happen if TRAI finds it to be feasible, as the QoS report will be provided from each of the base tower stations. A week-long survey showed that 69% of people believed that telcos were responsible for the call drop issues. The survey also showed that only 19% believed that the government was responsible while 12% held resident groups responsible.